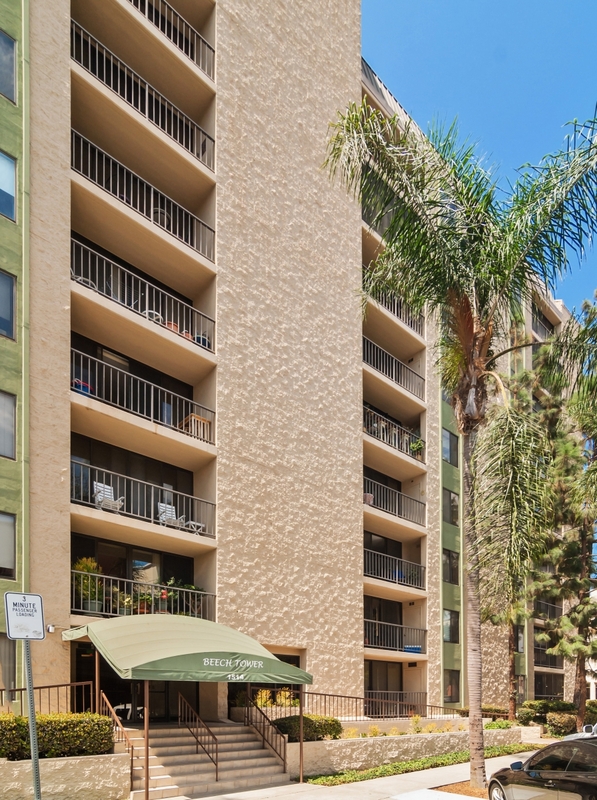 Located on the highest point in downtown, Cortez Hill is an incredible neighborhood unto itself. 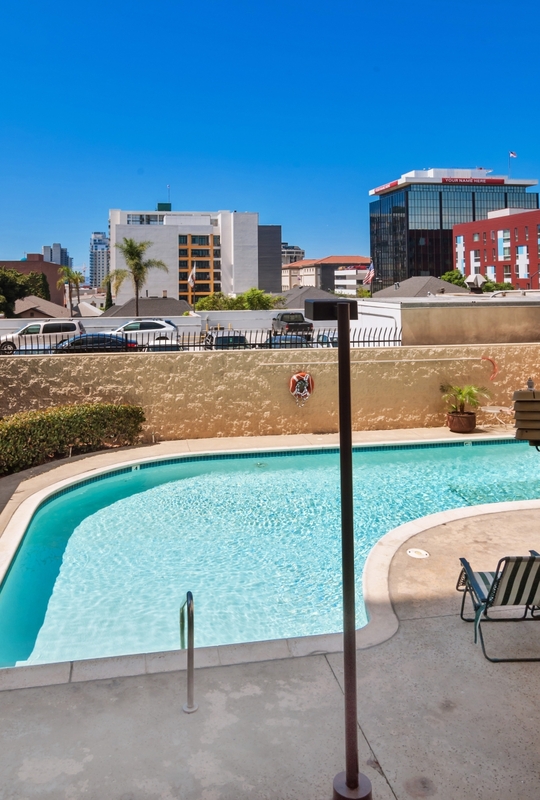 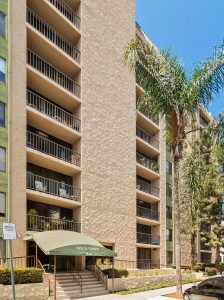 Centrally located and a few blocks walking distance to Little Italy, Balboa Park, Petco Park, the Gaslamp and the neighborhoods newly designed Tweet Park….this is a place you will happily call “home:. Beech Tower features a guest suite available for only $75 per night, pool and spa.